She had a successful 2017 but she has set her focus on 2018 and beyond, seeking a better season. Former world half marathon record holder Mary Keitany has shifted her minds in the new season with ambitions of defending her Virgin London marathon and run better in New Yoke. 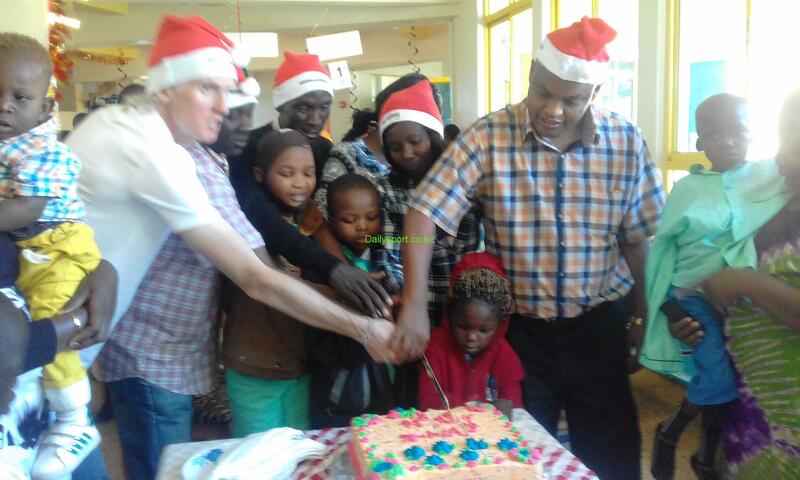 Speaking in Eldoret on the Christmas eve while visiting Shoe4Africa hospital, Keitany was optimistic that 2018 will come with goodies. 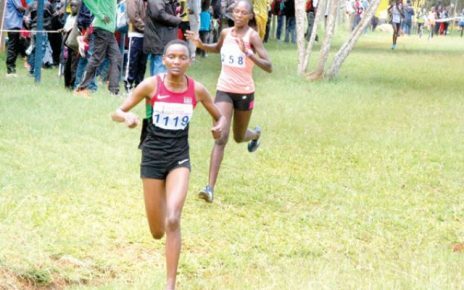 “I thank God that I had a successful and my focus is to run in the two big marathons,” said keitany who was accompanied by Shoe4Africa founder Tober Tanser, reigning Olympic marathon champion Eliud Kipchoge, Sally Kipyego, Moi Teaching and Referral Hospital Director Wilson Aruasa among others. The 2012 Olympic marathon silver medalist is optimistic that come 2018, she will be in best shape to launch her new year with good tidings, the way 2017 has been. 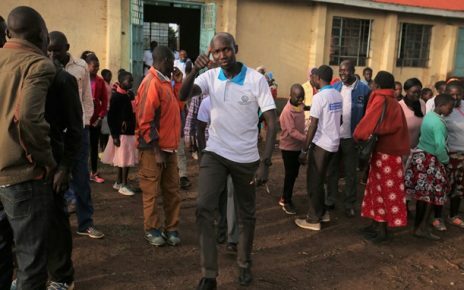 The Iten based runner was the highlight of the year was when she ran to a world record at the 2017 Virgin London Marathon in April. 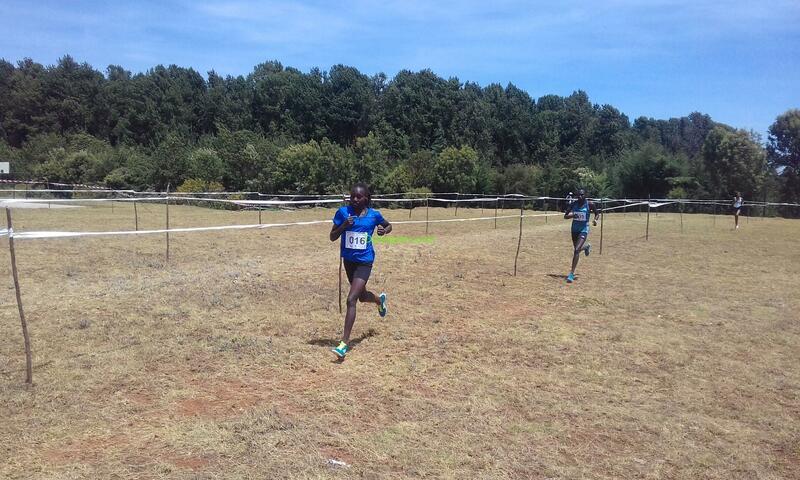 The athlete who launched her career at the Shoe4Africa 10km road race in Iten ran to 2:17.01 for a new record. She went ahead to win the Great North Run in England but failed to defend her New York City marathon, finishing second to American Shalane Flagnan.